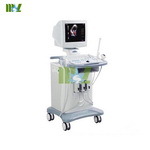 Bladder ultrasound is a medical device with high performance combined with B-mode ultra-modern technology and computer technology.The device consists of host and probe,it can speedily complete the detection of bladder area through scan of probe connected with the device,and transmit B ultrasound echo signal detected to embedded computer system after processing before computer identify the edge of image,volume calculation,and display relative information through LCD or built-in printer before achieve the examination of patient bladder and give you an effective comment in time during patient bladder treatment. 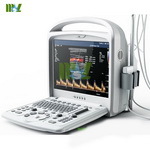 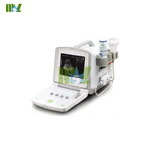 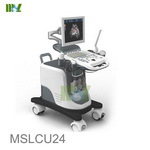 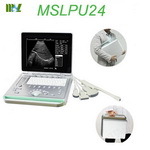 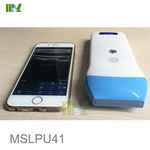 With ultrasound echo technology,bladder ultrasound MSLPU16 is specially used for measurement of bladder volume.It consists of data processing and ultrasonic probe.The display used color TFT LCD with 600×480 Pixel,its measured result can be printout with thermal printer and also can be stored in the built-in flash-disk.The measured record stored in flash-disk can be sent to the computer through USB interface.The power for the device comes from battery. 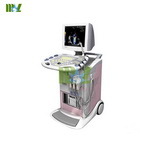 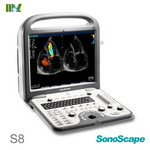 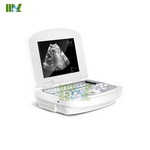 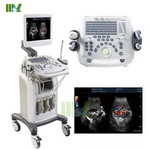 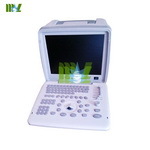 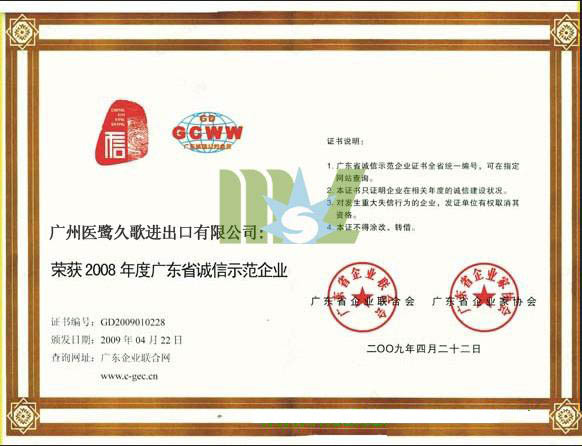 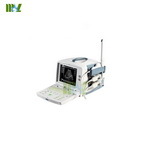 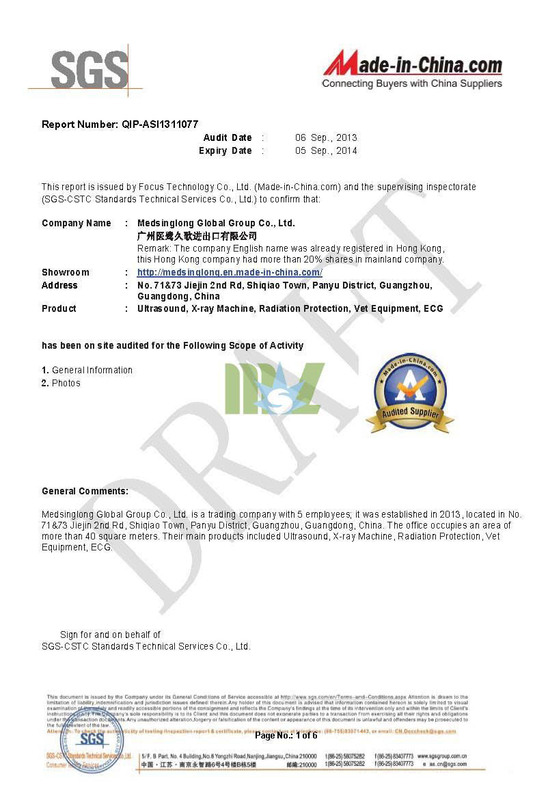 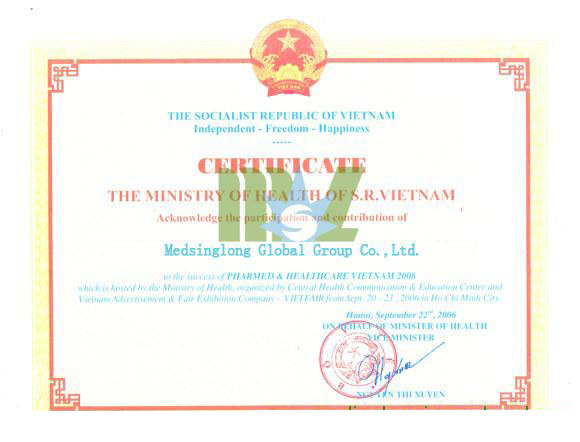 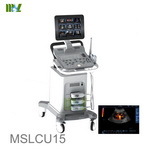 13.Screen display:6 pieces of cross-section ultrasound image,measurement result,real-time date,time and hospital name. 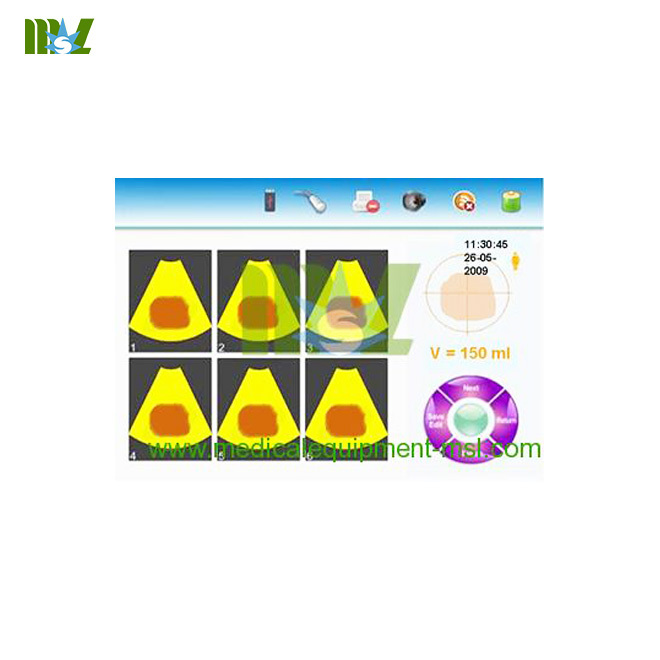 18.Measurement methods:After pre-scan,the measurement will be automatically down after press “scan” key for one time. 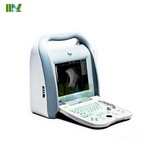 19.Selection of measurement location:A directive for detection of location will guide you to the object zone before effective measurement while you make measurement. 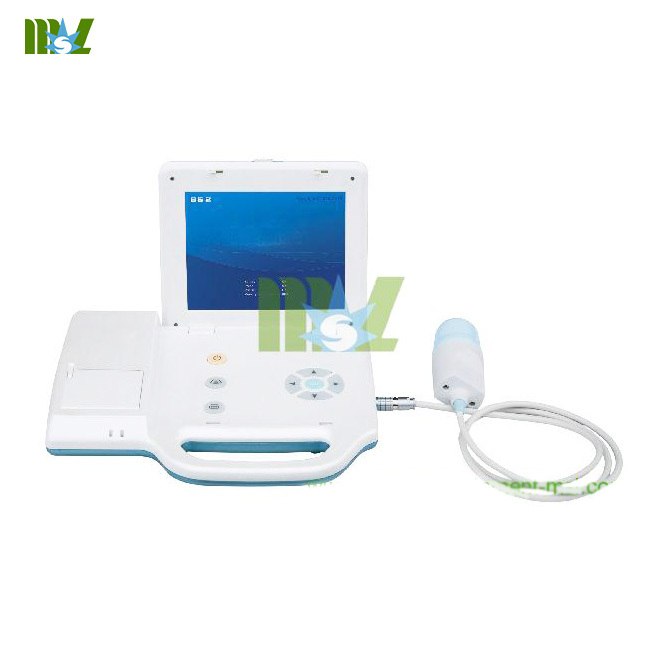 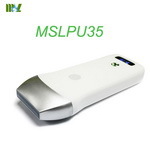 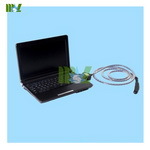 What is portable bladder ultrasound scanner? 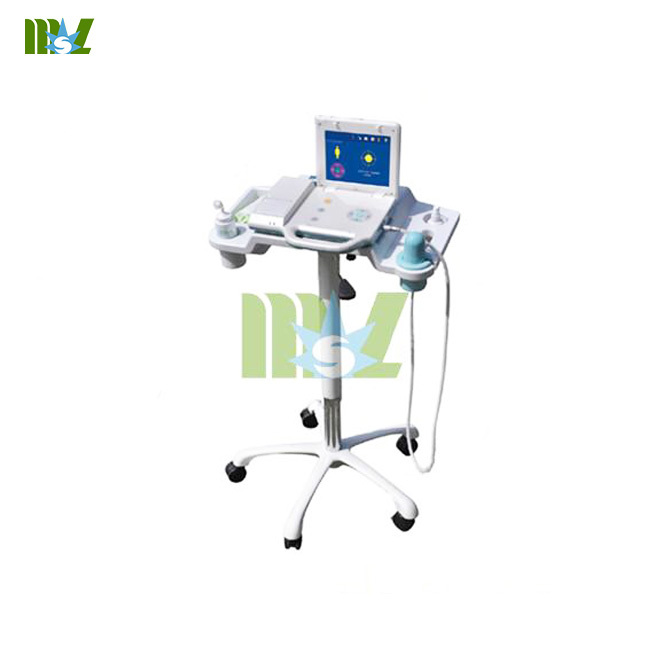 We produced the machine portable bladder ultrasound scanner is a non-intruded device,using advanced three-dimensional ultrasound patent technology.Through the ultrasonic echo,the machine can distinguish between bladder and the organization around bladder.Then the machine can mensurate bladder volume and remainder urine quantity. 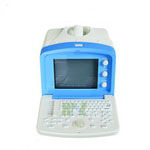 You only need to put the probe to the connection of phalange,then press the scanner key,the machine can compute bladder capacity automatically and display on the crystal screen.It also can print the capacity gained by scanner through the printer of the machine's go-cart easily. 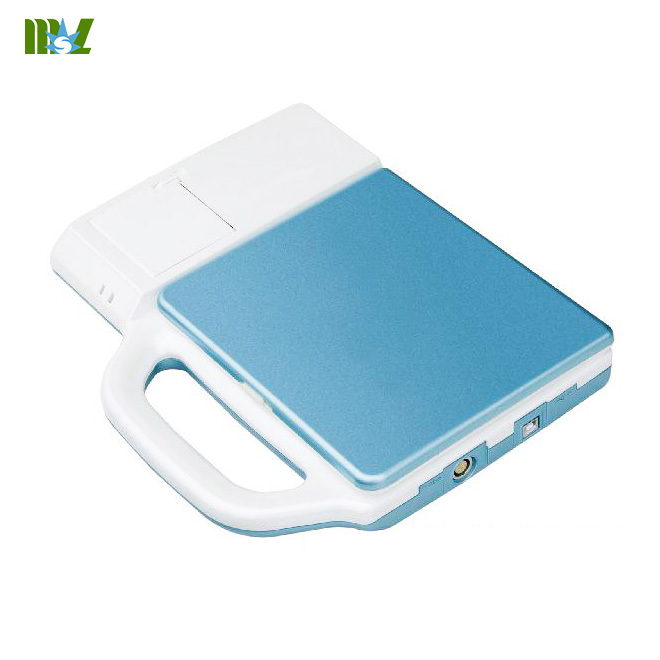 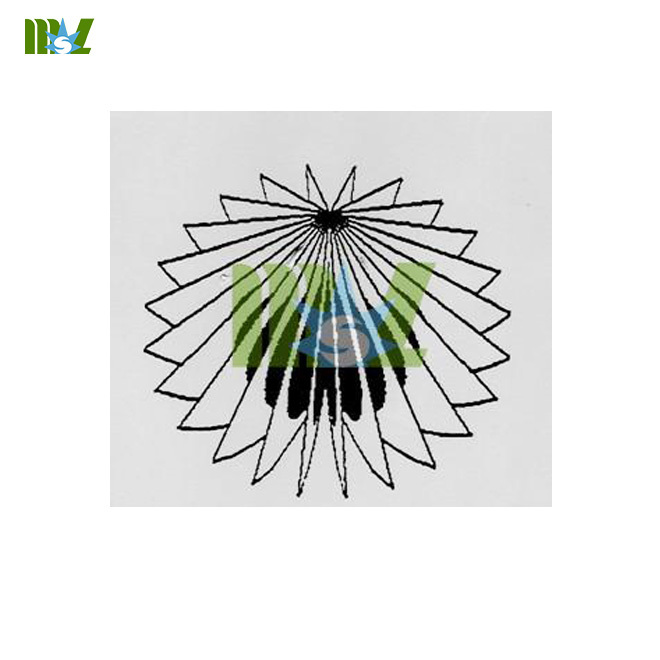 This product has the character of handiness,precision,easy-using. 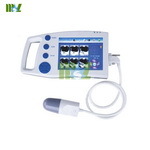 The usage of Palm bladder scanner. 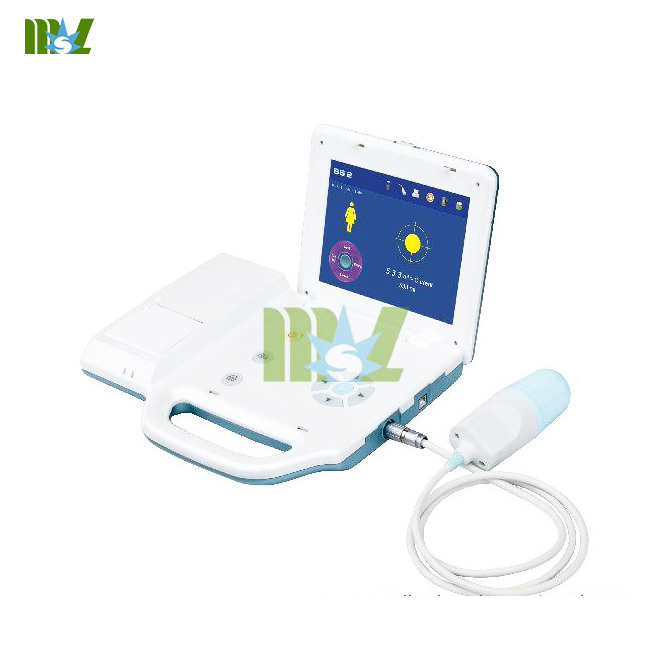 The machine can predict whether patent has the need of transmiting the urine,reduce the times of transmiting the urine,then can decrease the infection risk. 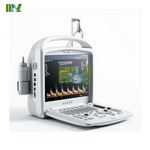 .Diagnose if the catheter is blocked. 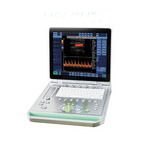 .Observe if the cystic enginery is normal. 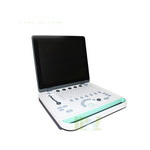 .During the cystic function healing training,make sure the timetable of excluding urine empty. 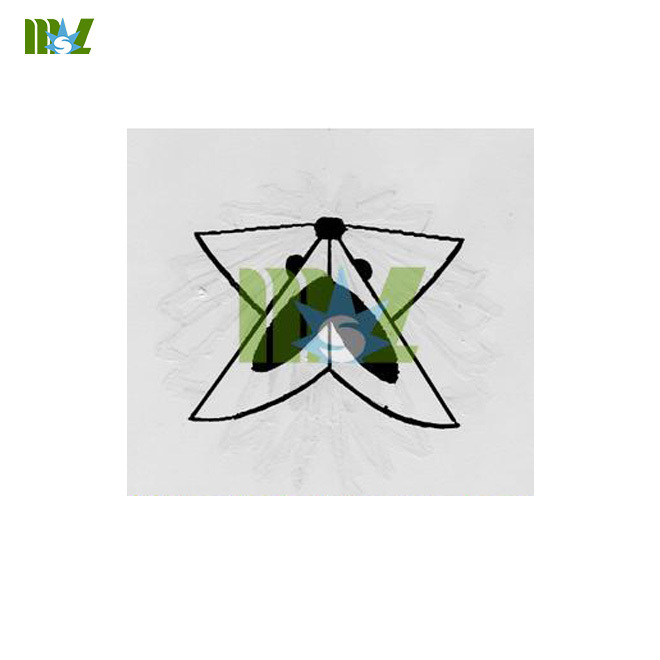 ·In the bladder enginery healing training, getting biofeedback, then assistant and control the remnant urine quantity well.